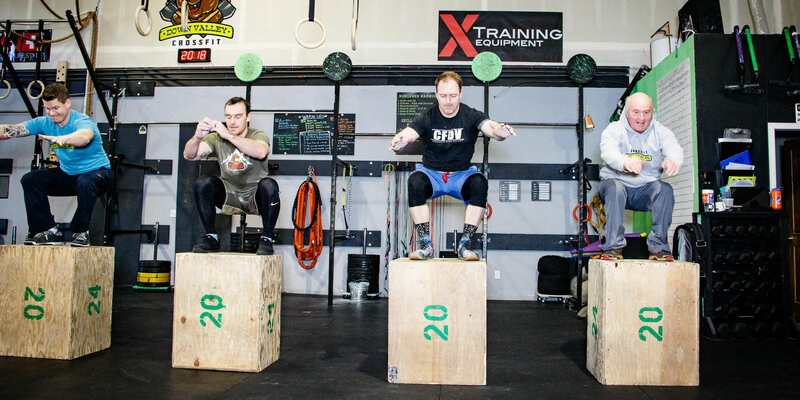 Welcome to CrossFit Down Valley! The Vail Valley's premier CrossFit location! 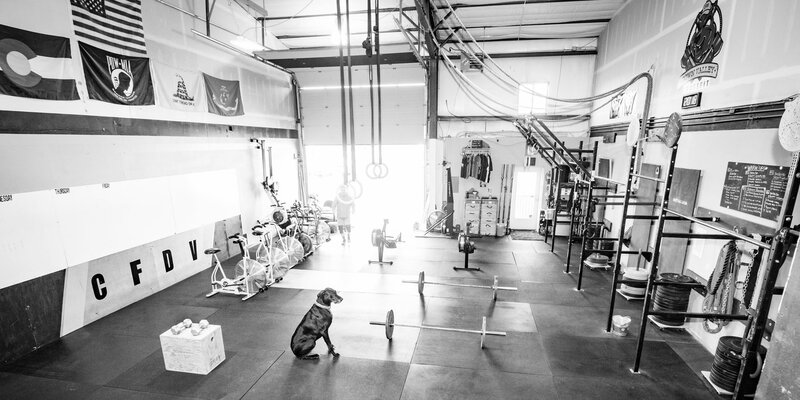 Located in Gypsum, Colorado, CrossFit Down Valley provides a welcoming fitness environment with small group classes and goal-directed coaching. Our coaches focus on teaching each athlete to move safely and efficiently. We will never push you farther than you are willing to go. Each workout is different than the last and will test your mental and physical stamina. We emphasize the use of functional movements, performed at high intensity. Many of these movements translate directly to everyday life. Our fitness community is second to none! 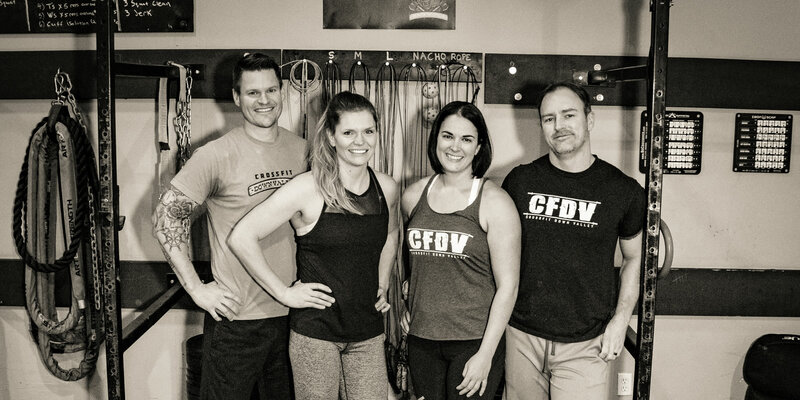 No matter what your goal is, you will find support, enthusiasm, and motivation from the CFDV community. You will always have friends at CrossFit Down Valley, come see for yourself! At CrossFit Down Valley we offer a wide array of very affordable and convenient CrossFit membership options. 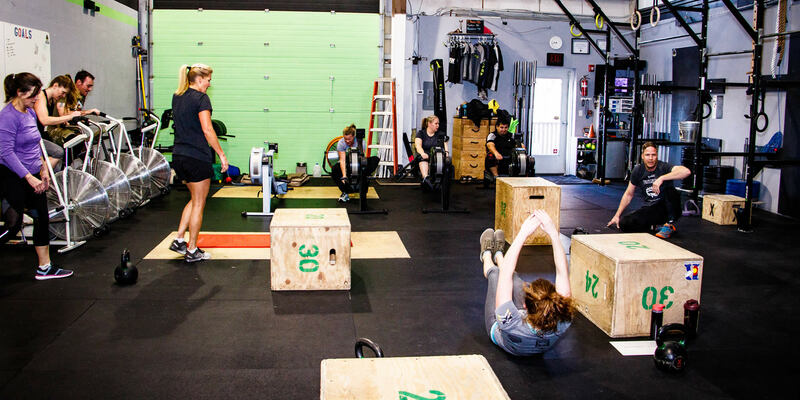 If you are new to CrossFit we offer a complimentary first class at no charge. So come check it out! Additional options for recurring monthly memberships, punch cards, discounted service members, and visiting drop-in's. All of our coaches at CrossFit Down Valley are highly qualified, very motivated and ready and willing to help you achieve your fitness goals. 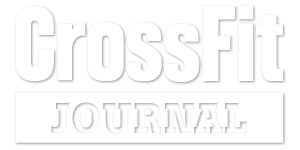 All coaches have been participating in CrossFit for many years and hold certifications in a wide variety of disciplines such as CrossFit, nutrition, gymnasitics, weightlifting, endurance, and mobility. 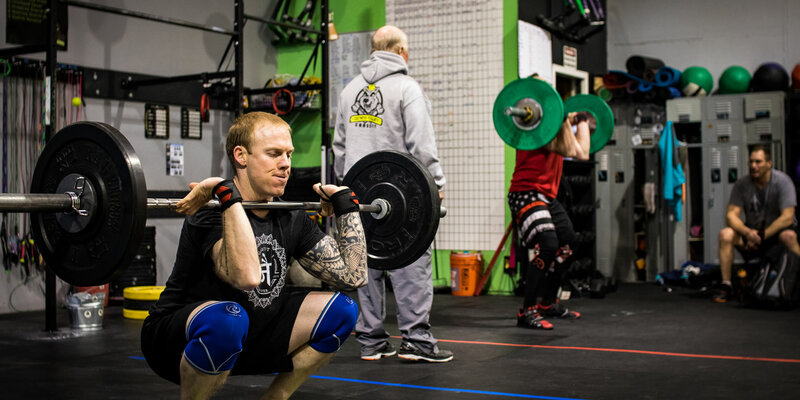 If you are new to CrossFit it's important to us here at CrossFit Down Valley that you understand how each class works and what our process is. Most importantly, you can do it! When you visit our box you will find a fun, welcoming crew of like minded indivuals all ready and eager to help you acheive your potential.